Fair warning: This story will disgust you. But this week — Saturday, to be exact — marks 100 years since a singular act of barbarism in tiny Valdosta, Ga. And the tale of what happened there demands to be recalled. Mary Turner was maybe 20 years old. She was eight months pregnant. I told you you’d be disgusted. And maybe you’re wondering why I felt the need to share such a grisly tale. Call it a reminder. In a time when we see tribal hatreds rising with renewed vigor all over the world, a time when fascism is on the march in Charlottesville and on the ballot in Slovakia, a time when neo-Nazis spread terror from Athens, Greece, to Charleston, USA, a time when seven police cars and a helicopter are deployed because a white woman sees three black people checking out of an Airbnb, a time when former presidential counselor Steve Bannon advises the far right to wear accusations of racism “as a badge of honor” … in such a time, it is useful — indeed, critical — to be reminded that we’ve seen this movie many times before and we already know how it ends, what inevitably happens when some of us declare others of us less human than the rest of us. It is a lesson we’ve been taught too many times, a lesson learned in the blood-stained machetes of Rwanda, in screams rising over the streets of Nanking, in flakes of black ash swirling from a crematorium chimney in Poland, in the tear-gassed lungs of a dead baby in Gaza, in the broken body of a baby crushed into Georgia mud 100 years ago. It is a lesson we too often swaddle in euphemism and myth. So the harsh truth of it cannot be repeated often enough. 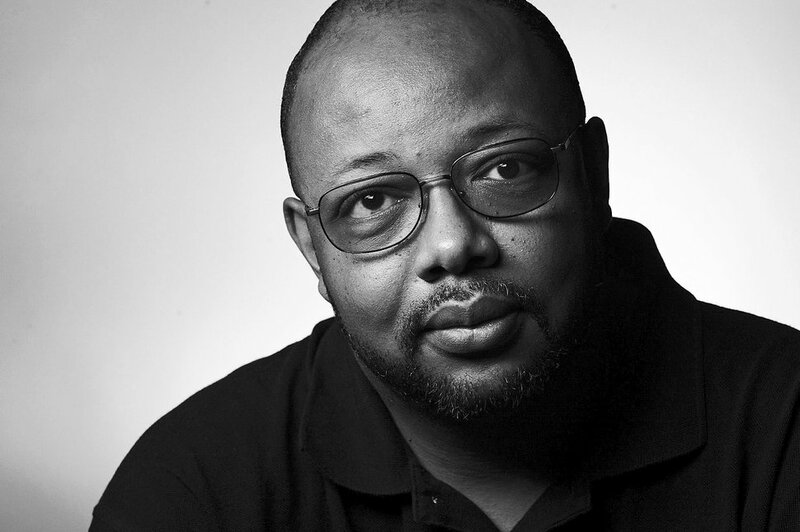 Leonard Pitts is a columnist for The Miami Herald, 1 Herald Plaza, Miami, FL 33132. Readers may contact him via e-mail at lpitts@miamiherald.com.